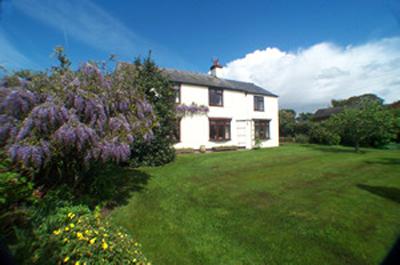 Akesmere Farm is a 150 year old small working farm with sheep and horses in the heart of rural Cheshire. 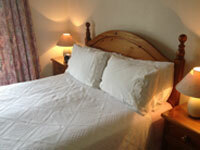 We offer Bed & Breakfast and horse accommodation for overnight and short stays. Horse accommodation available. Small country lanes, tracks and paths criss cross this area of the county and we have direct access to the Delamere Loop. 1 mile from Oulton Park Race Track, so ideal for visiting the motor racing and Delamere Forest less than 1 mile away. Convenient for Chester and North Wales. 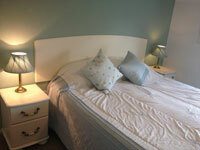 Akesmere Farm, a real home from home!